All In's Over Budget Battle Royal now has eight announced entrants. Jimmy Jacobs is the latest name to be confirmed for the 15-participant match, joining Moose, Rocky Romero, Colt Cabana, Jordynne Grace, Ethan Page, Brian Cage, and Billy Gunn. The battle royal is taking place on the All In: Zero Hour broadcast, with the winner getting an ROH World Championship shot against Jay Lethal on the All In main card later in the night. Jacobs currently works both on-screen and behind-the-scenes in Impact Wrestling. He was let go from his position as a writer for WWE last year shortly after taking a picture with the Bullet Club during their mock invasion of Raw. 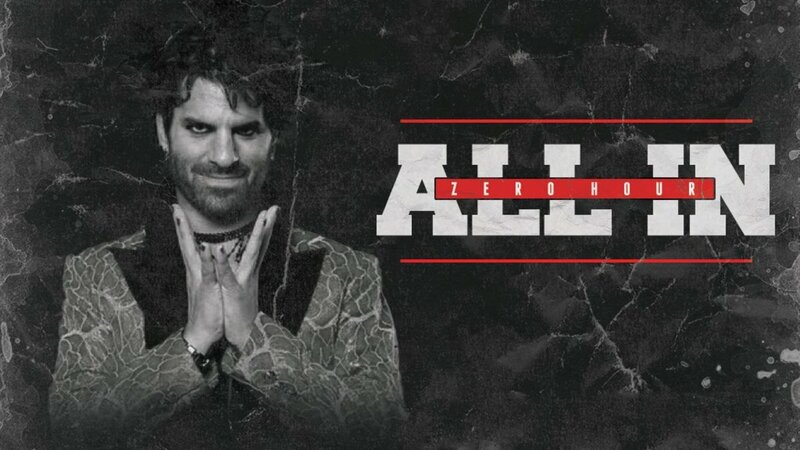 All In: Zero Hour will air exclusively on WGN America at 6 p.m. Eastern time on September 1. The main card will air on pay-per-view, Fite TV, and HonorClub at 7 p.m.
Kenny Omega vs. Pentagon Jr.